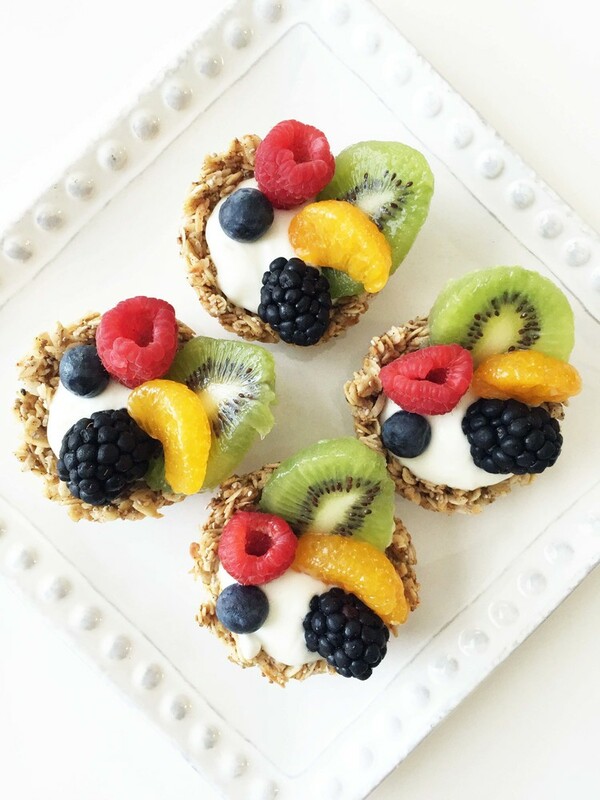 These Granola Cups will make your breakfast more interesting. The crust is crunchy and the fruits are perfectly sweet and refreshing. These cups are also versatile because you can use them as mini pie crusts or for tarts.